NOW OPEN!!! SEE HOURS BELOW! 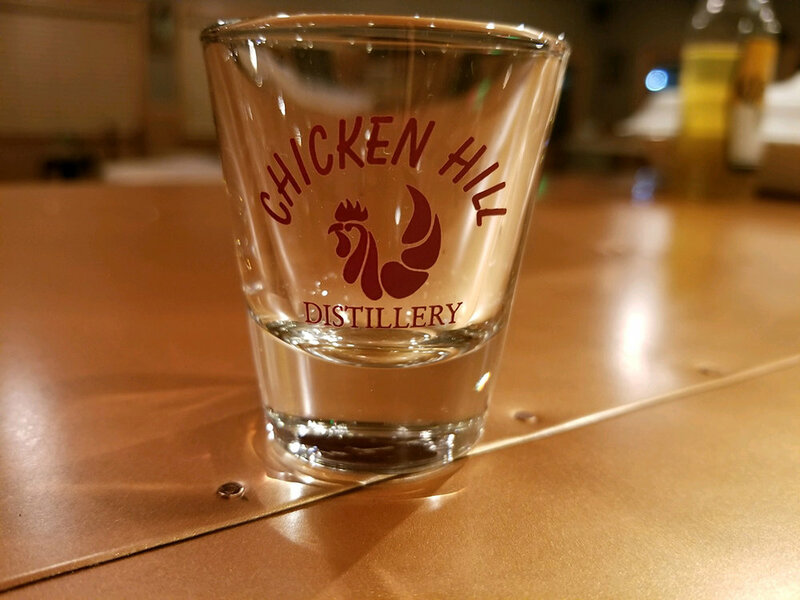 Established in 2017, Chicken Hill Distillery is the area’s newest distillery, taking great care using the finest ingredients and using the painstaking process of distilling to make a great tasting corn whiskey product. 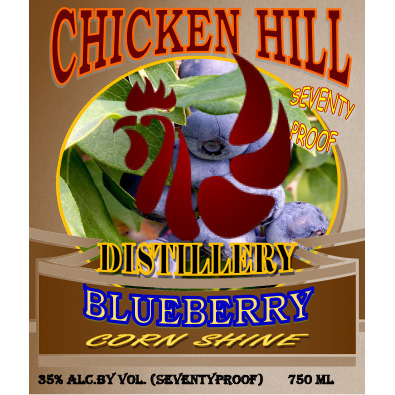 Tucked in the hills of Pennsylvania, Chicken Hill Distillery is the first and only distillery in Elk County specializing in legal moonshine. 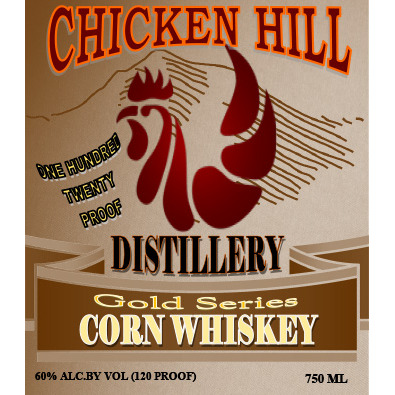 The area’s rural setting surrounded by woodlands is the perfect atmosphere to enjoy a tasting of country corn whiskey. To receive the latest updates, be sure to follow us on Facebook.